Fundraising for the 3rd annual Life Guard 5K Run/Walk for Charity surpassed our goal of $15,000 by more than $2,000! 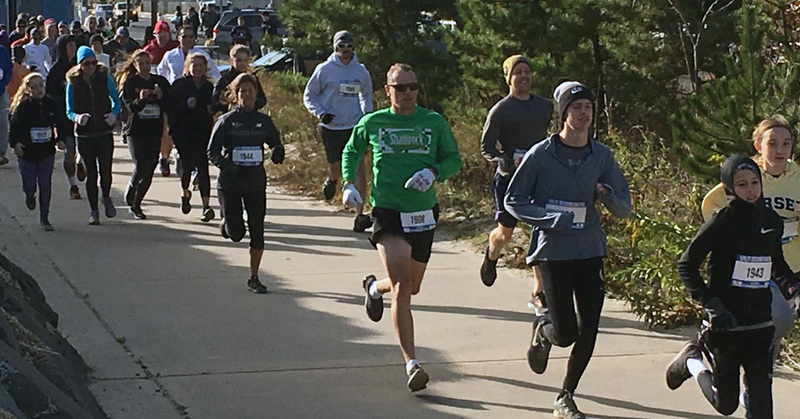 The 5K race capped off a 4-week fundraising drive to benefit Life Guard Ecumenical Foundation as participants completed our 5-kilometer course in Sea Bright, NJ on November 10, 2018. A special thanks to all the participants, donors, sponsors and volunteers for helping make the 2018 Life Guard 5K a huge success.